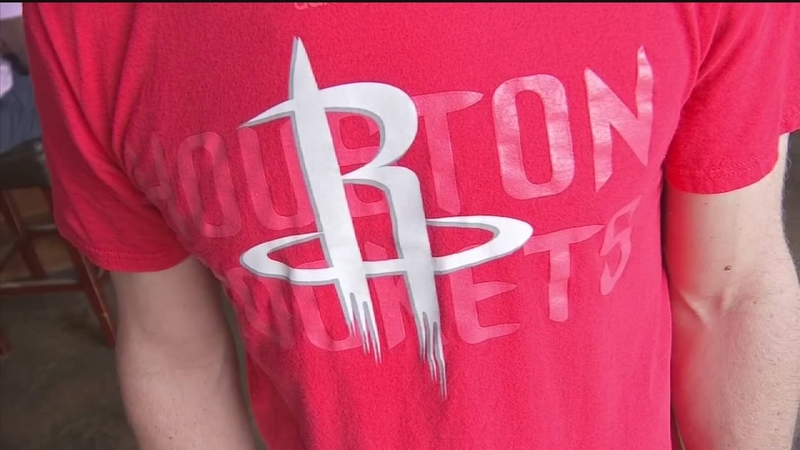 HOUSTON (KTRK) -- Tickets for the Rockets playoff game go on sale Thursday morning at the Toyota Center, but there are ways fans can secure seats early - if they're willing to pay a higher price. Kayla Ramsey is a ticket broker for Midtown Premier Tickets. "Everybody waits for the second round, and then the finals, and then it starts getting crazy," Ramsey said, "But the second round is here. Especially if the Spurs come to town, it's gonna be huge." Her cost prediction for Monday's play-off match-up: Courtside seats will cost about $3,000 -$5,000 dollars, front row of the club seating section will go for $1,500 and a decent seat will cost about $200-$250. A local ticket broker like Ramsey can sell you tickets in advance of Thursday's opening sale. She will give you a receipt and will email you the ticket when it is ready. Another option is a website called Flash Seats. Season ticket-holders sell unwanted tickets on the site. Fans can purchase them online and then swipe their IDs or credit cards at the door on game day to get in. There is a processing fee, however, that is not listed in the asking price. Other second-hand sites like Craigslist have play-off tickets for sale, but be mindful of scams. "Definitely buyer beware," Ramsey said, "Go to somebody that you know, get a receipt. Maybe, if they're a season ticket holder, check their ID against their tickets. Even meet them at the Toyota Center to verify that they are real." The Rockets are still waiting to see who their opponent will be Monday. If it is the Spurs, Ramsey expects ticket prices to go up even higher.